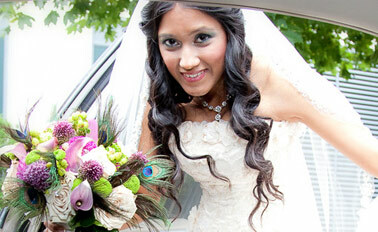 Book your wedding with us & receive 15% off of your bachelor/bachelorette party (any vehicle). Book more than one wedding vehicle, get 50% off your honeymoon transportation. Promotion expires November 30, 2019 and can not be combined with any other offer. Early Bird Special – Reserve our brand new luxury Limousine Bus (28 Passenger) two months before your prom and receive 10% off of your prom package. 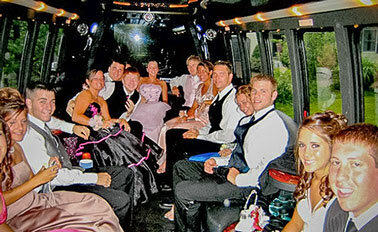 Book your Junior or Senior Prom now and receive 10% off any vehicle. Refer a classmate & receive a $50.00 referral fee. Promotion expires February 28, 2019. Advanced Limousine Services: Proudly serving Bucks County, Pa including: New Hope PA, Newtown PA and Doylestown PA Doylestown, New Hope, Langhorne, Richboro, Buckingham, and the Entire Philadelphia Metropolitan Area, the Philadelphia Airport, and Beyond.